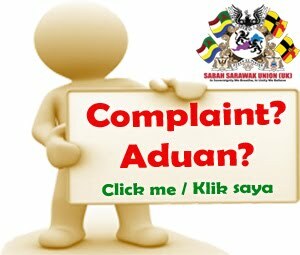 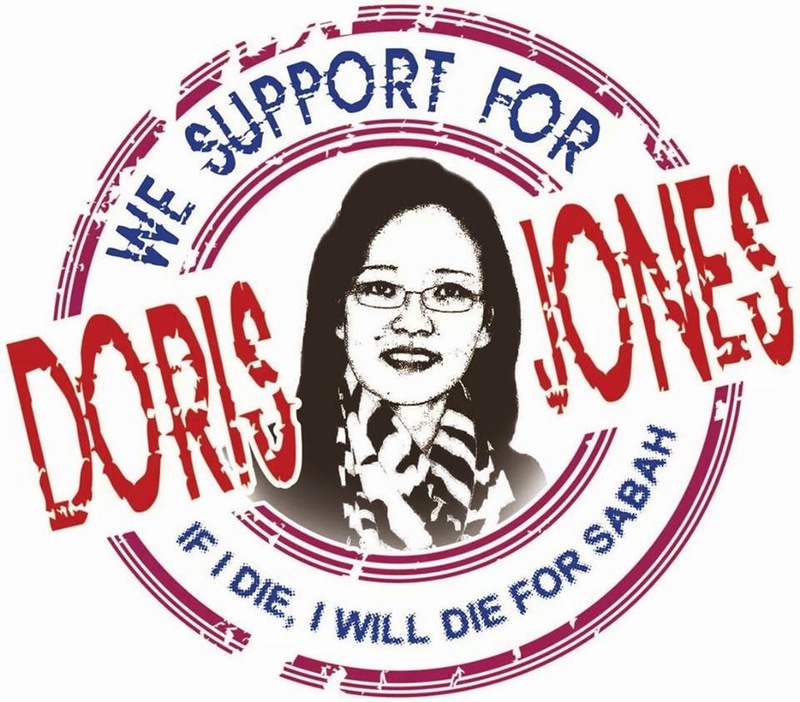 Frustration over Putrajaya's refusal to review and honour the Malaysia Agreement 1963 and its “condescending colonialist’s attitude” towards Sabah is slowly coming to a boil in this touristic “Land Below the Wind”. 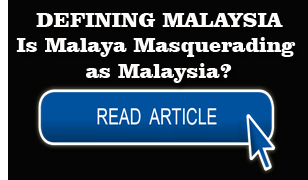 For a long time, condemning Putrajaya over the alleged failure to honour the agreement used to be the domain of the opposition but now it appears to be no longer the case. 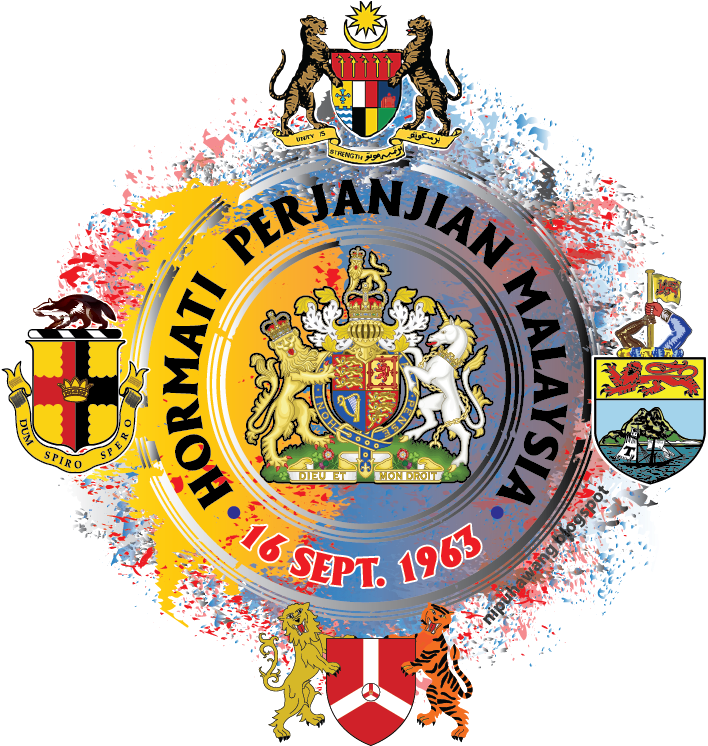 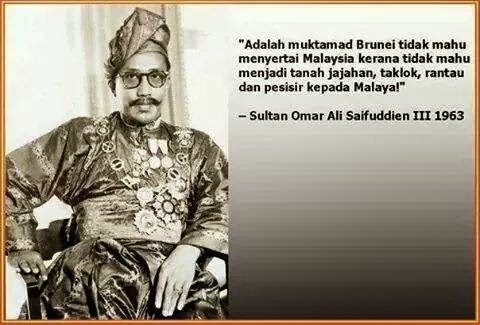 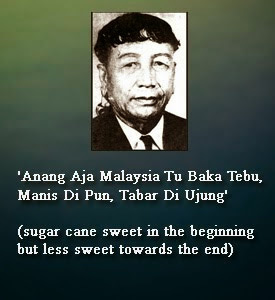 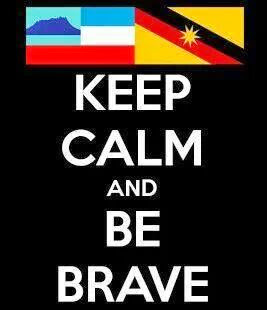 The Malaysia Agreement brought Sabah, then known as North Borneo, and the independent states of Sarawak and Singapore with the Federated Malay state of Malaya to form a new union, the Federation of Malaysia on September 16, 1963. 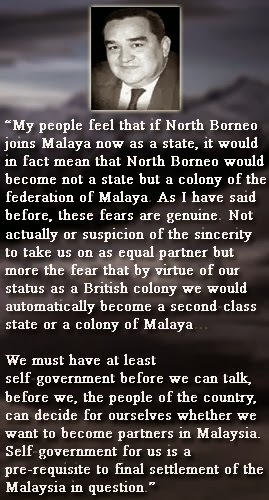 A list of 20 points were to safeguard the interests, rights and autonomy of the people of North Borneo upon the formation. 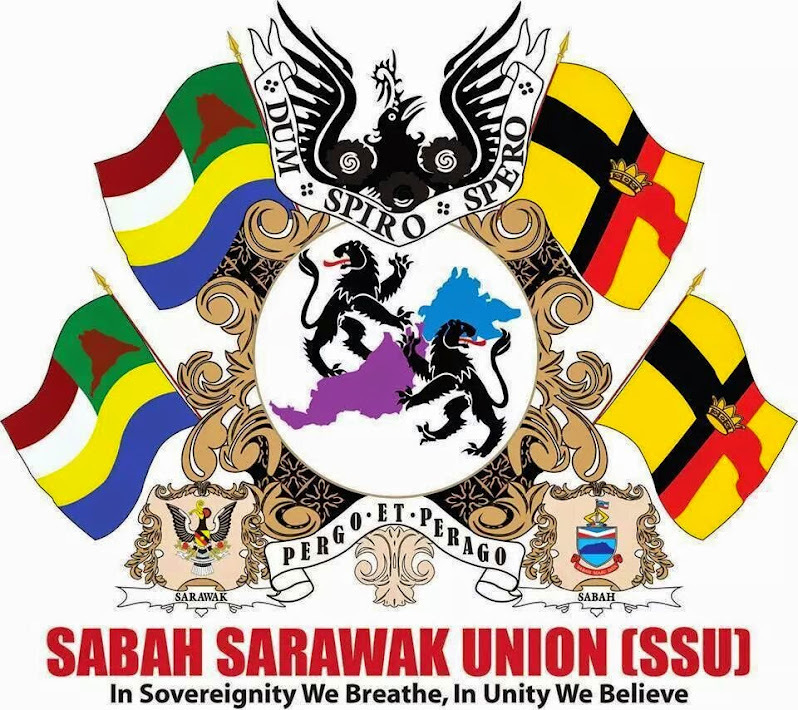 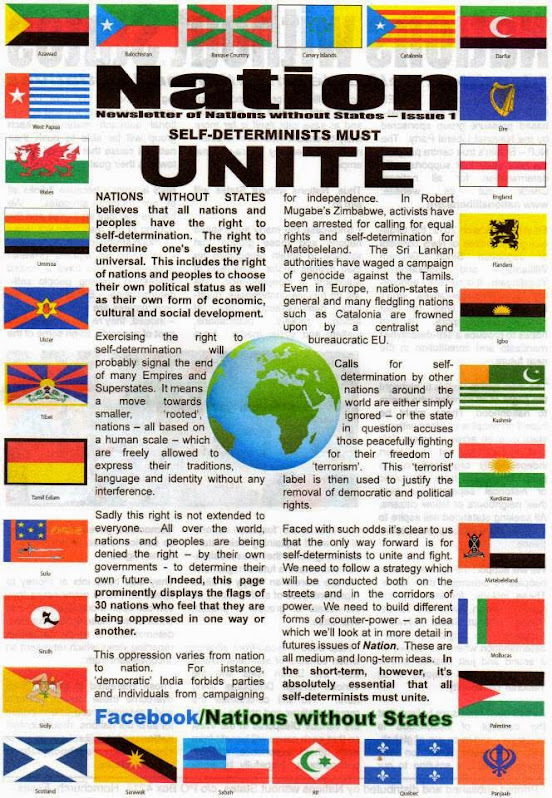 Sarawak, too, has a similar proposal, known as 18-point agreement, with certain differences in content. 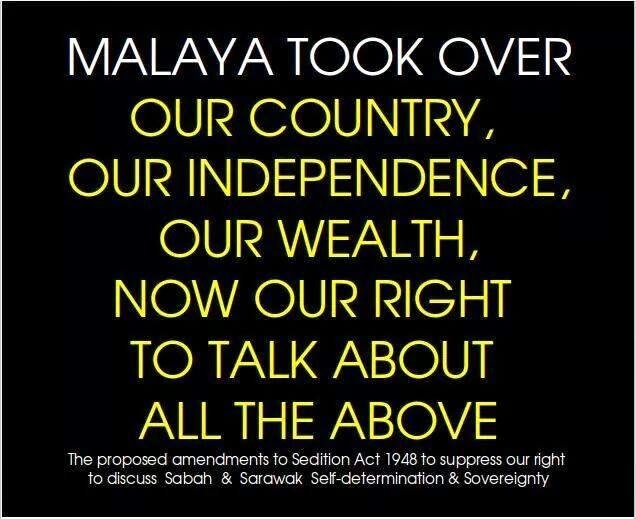 A former Barisan Nasional (BN) assemblyman Datuk James Ligunjang said the frustration and anger cut across the board, even politics, pointing out the case of the four young men charged in a Kota Kinabalu court last Monday with sedition. 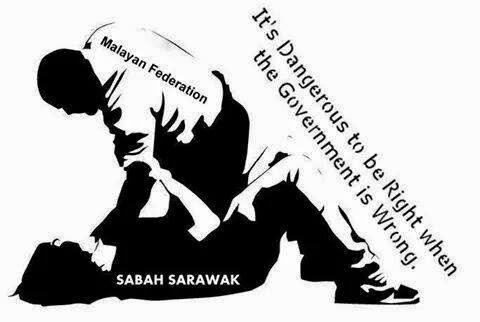 The four were alleged to have in their possession materials calling for Sabah and Sarawak's secession from Malaysia. 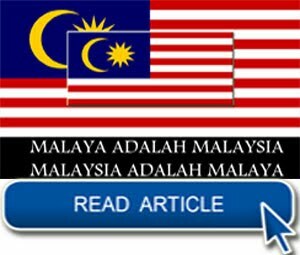 He said that while Putrajaya could turn a deaf ear to charges by opposition politicians like Datuk Dr Jeffery Kitingan, the chairman of Star, the warnings by BN politicians like Kalabakan MP Datuk Seri Abdul Ghapur Salleh on Putrajaya's treatment of Sabah must be particularly worrying for the ruling coalition. 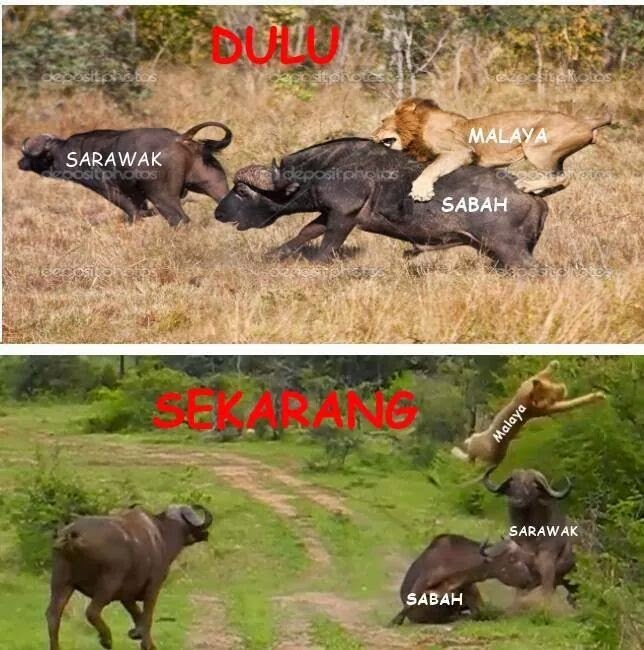 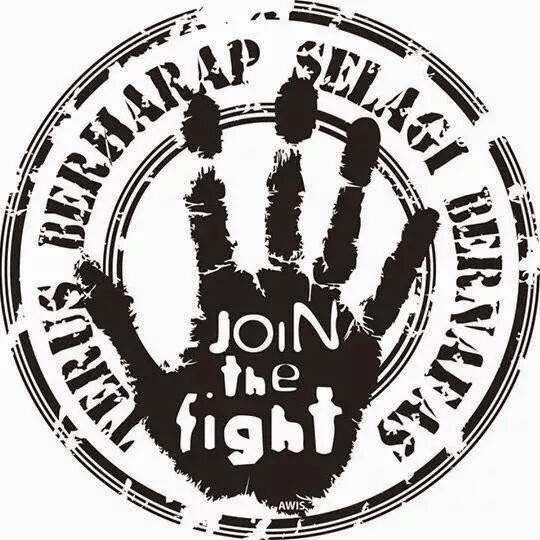 “It showed that Sabahans all share the view that the Malaysia Agreement had not been honoured and Sabah had been unfairly treated by Putrajaya,” Ligunjang said. 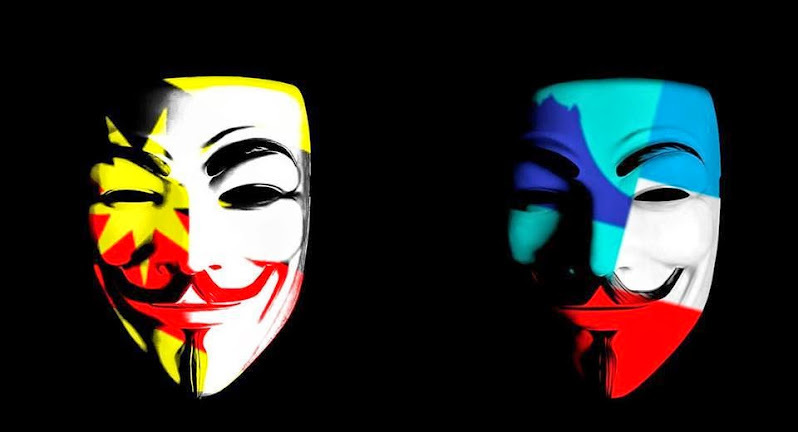 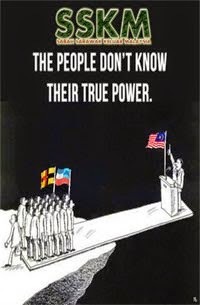 Ghapur on March 16 had warned Putrajaya in Parliament to take care of Sabahans and that if they don't, “we (BN) will lose”. 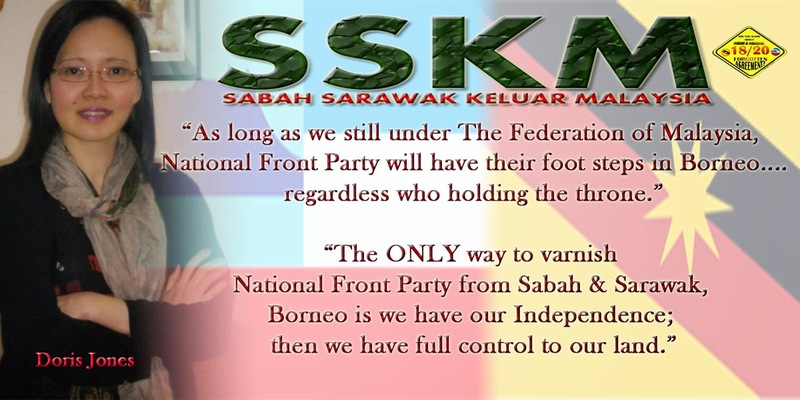 Before Ghapur's outburst, none of the Sabah BN leaders dared voiced out their resentment publicly on the issue. 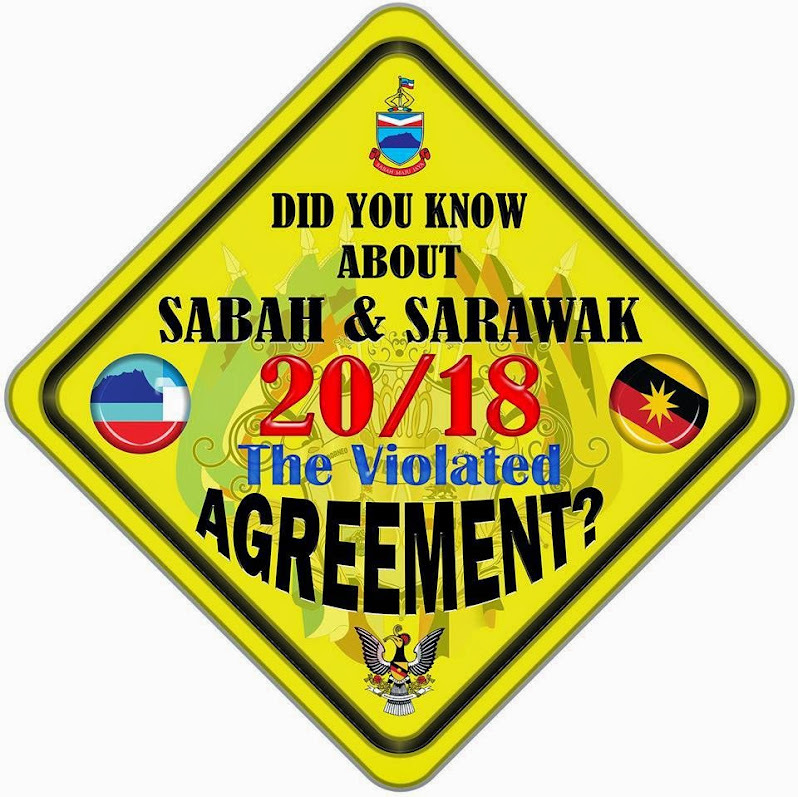 Former Sabah chief minister Datuk Seri Yong Teck Lee on Thursday claimed Putrajaya had for years avoided taking a look at the Malaysia Agreement as they sought to dominate Sabah. 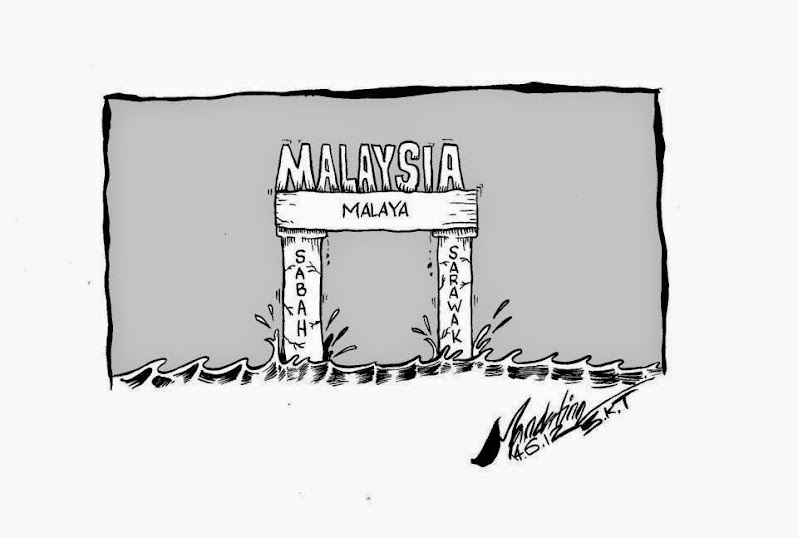 Giving some insight into Putrajaya's reaction and attitude whenever Sabah's rights and demands were raised with former prime minister Tun Abdullah Ahmad Badawi, Yong said Abdullah and Umno ministers would often try to sidestep the issue in what he called as “the inconvenient truth”. 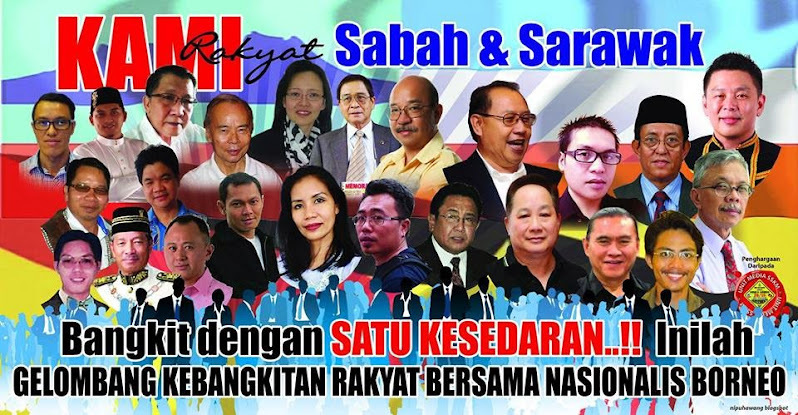 “These are the sticky points we have often bugged them and which they would rather sweep under the carpet,” said Yong, who has since left BN to form his own opposition party, Sabah Progressive Party (SAPP). 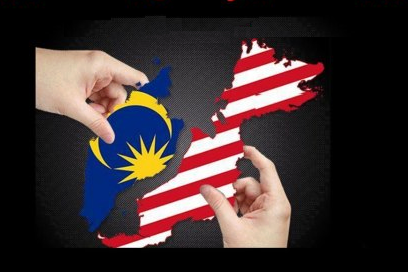 The “sticky points” which had made Sabahans most unhappy include the influx of illegal immigrants, which had change the state's racial demography; “legalising” these illegals, particularly Muslim Filipinos, Indians, Pakistanis and Indonesian, by issuing them identification cards under the so-called Project IC; the security threat and work competition these “new Malaysians” posed and the demand for an increase in the oil and gas royalty. 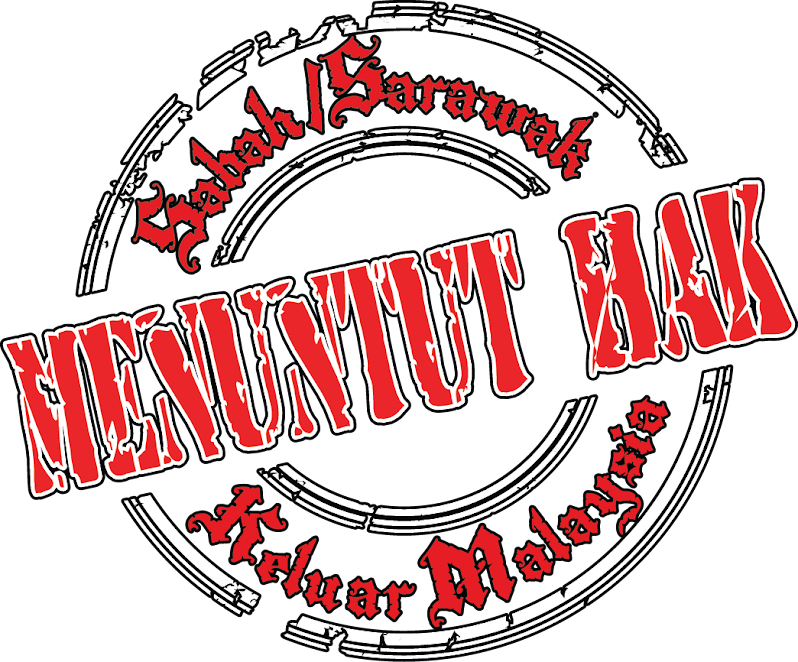 Former Petagas assemblyman Ligunjang added Sabahans' anger at the continued plunder of the state's natural resources, particularly oil and gas, and the status of their state being downgraded from an independent nation and an equal partner in the federation to a mere state like Selangor or Johor, to the list. 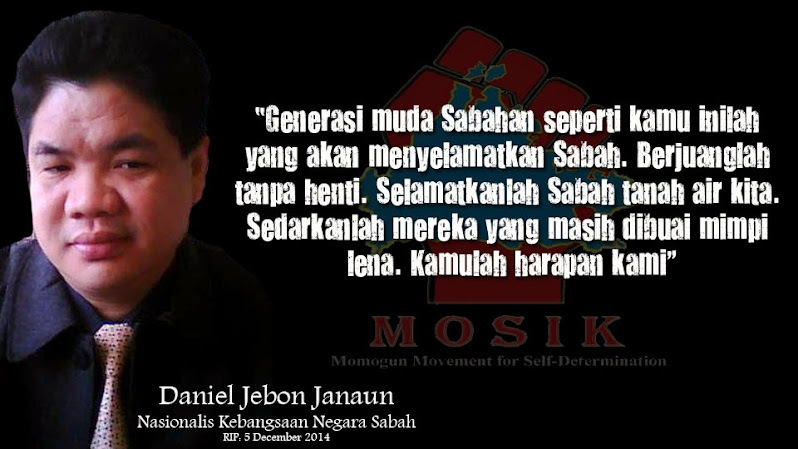 “The frustration is a culmination of so many things,” he said, adding that one of the examples was the presence of Umno in Sabah. 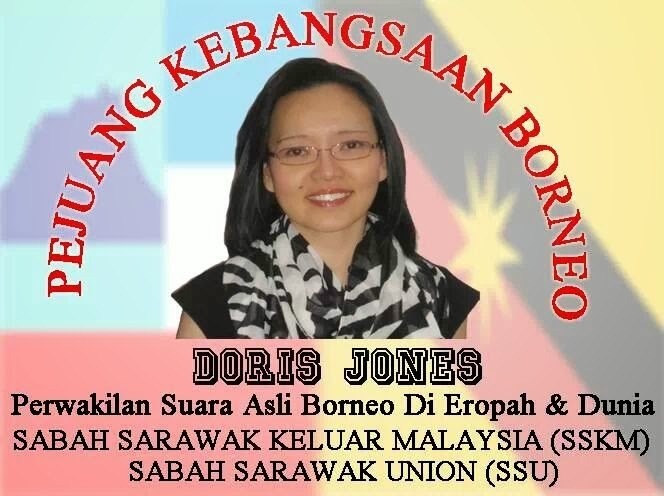 “Umno's presence in Sabah violates the Malaysia Agreement as Malaya should not be interfering in the politics of Sabah and even Sarawak. 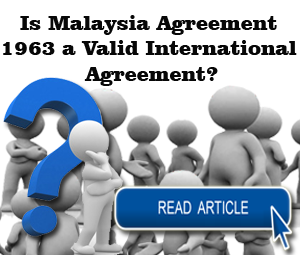 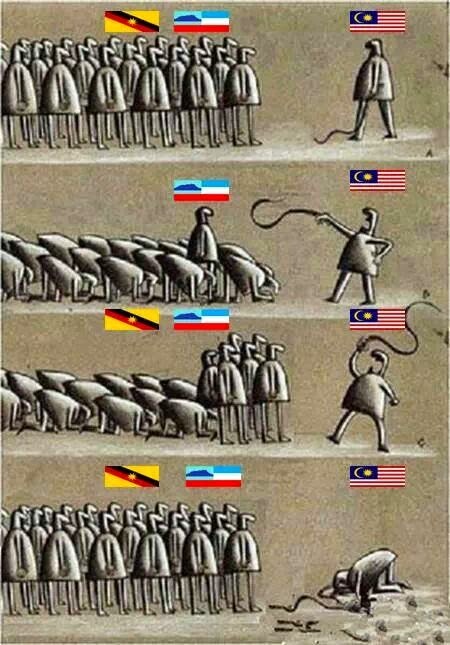 “They cannot be here as they do not comply with the spirit of the Malaysia Agreement. 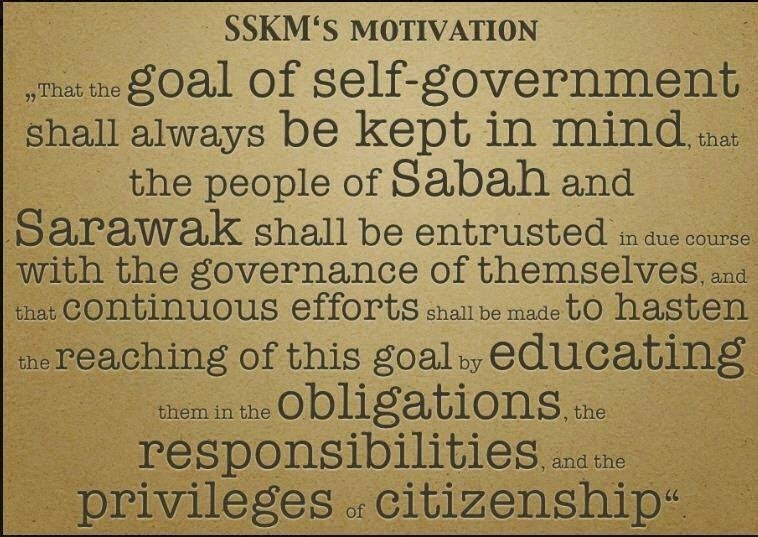 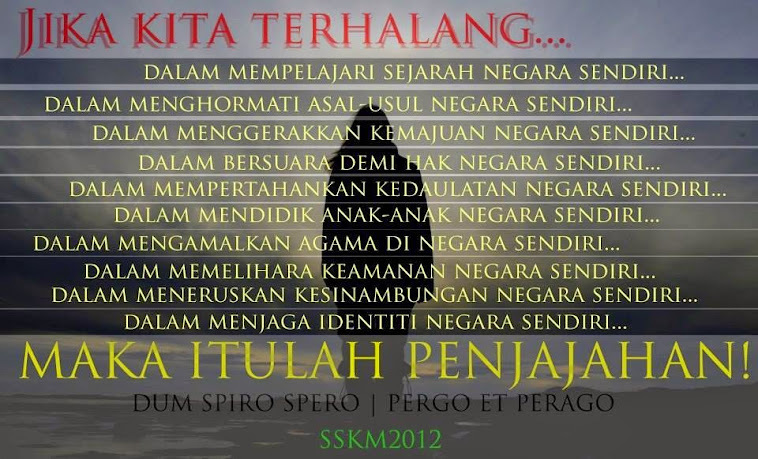 “Also, what happened to the agreement to return 40% of the income generated by Sabah back to the state? 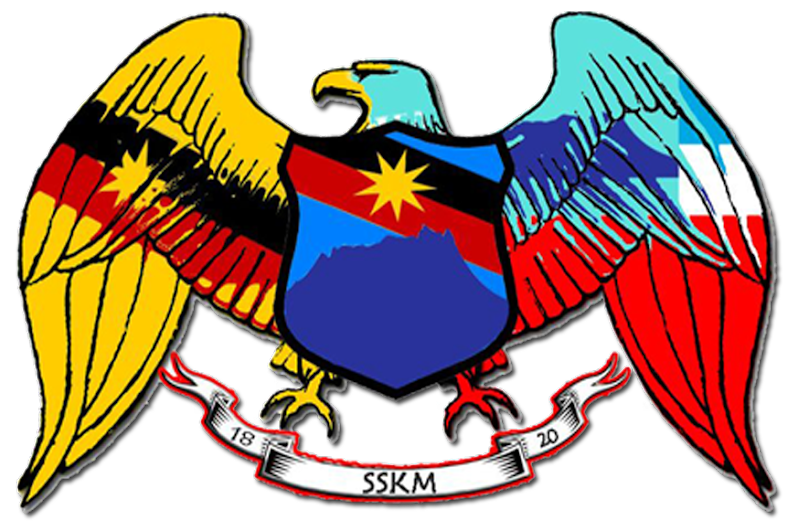 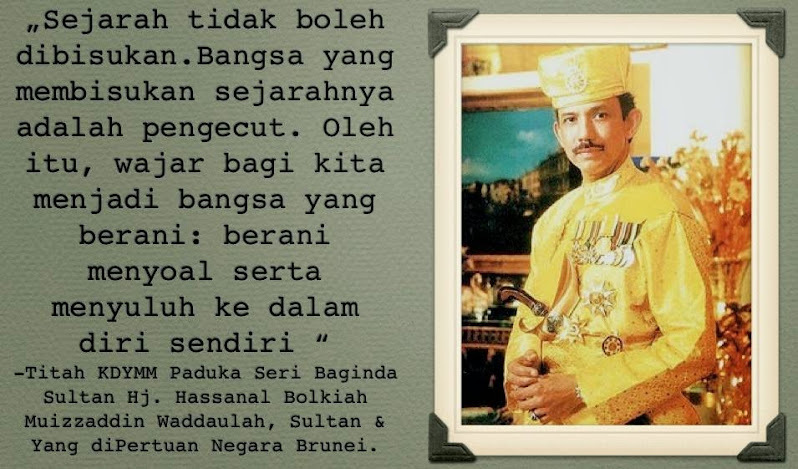 “Sabah and Sarawak are endowed with rich natural resources and today, after 52 years of plundering, we have both been reduced to beggars, begging to Putrajaya for handouts,” Ligunjang said. 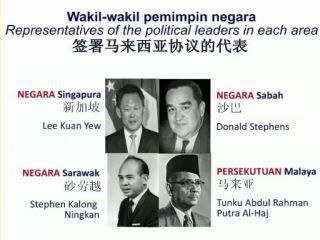 Ligunjang, like Yong, too, has quit BN, disillusioned by what he said “Putrajaya's continued attempt to dominate Sabah”. 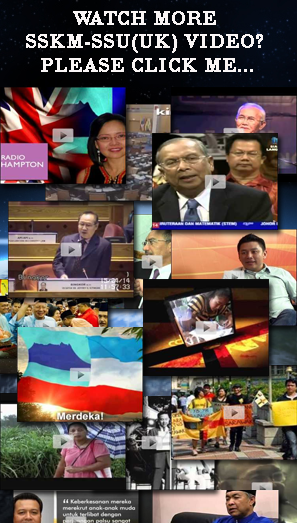 Wearing a white T-shirt with the words “Hormati Perjanjian Malaysia” (honour the Malaysia Agreement) emblazoned across his chest, Ligunjang describes himself now as “a full-time social activist” giving awareness talks on the Malaysia Agreement and soliciting support to press Putrajaya to honour it. 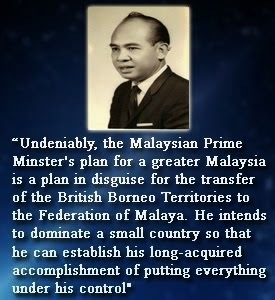 He said if Putrajaya continued to ignore the agreement and disregard calls by Sabahans, then “what options do we Sabahans have” as he spoke of seeking the British government and the United Nations' help in getting Putrajaya to sit down with the signatories of the agreement “to see if the spirit of the agreement had been achieved”. 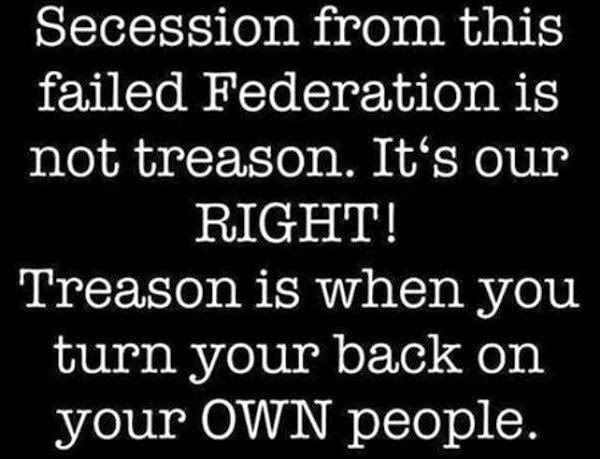 “If we don't stand up to them now, our situation will worsen.” – March 22, 2015.